Founded in Amsterdam by former winemaker and New Zealander Frances Shoemack in 2012, Abel is on a mission to blend the pleasurable world of perfume, with the conscious simplicity of nature. 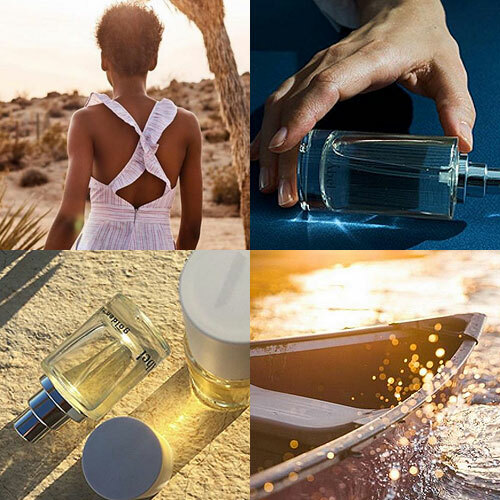 Working with Sao Paulo based Master Perfumer Isaac Sinclair they bring the world’s cities natural unisex perfumes that are modern and long lasting. A former winemaker, with a penchant for scent and a holistic philosophy, it's no surprise Frances was looking for a modern natural perfume. If you know Frances, you wouldn't find it surprising that when she was unable to find one, she decided to take matters into her own hands. Transfixed when she saw a video of master perfumer and fellow New Zealander Isaac Sinclair waxing lyrical about the similarities between perfume and wine, Frances knew she'd found her Nose. Trained in Paris and Milan and based in Sao Paulo, Isaac plays commercial fine fragrance perfumer by day, and Abel Nose by night. For Isaac, working on Abel is a unique opportunity to create standout scents using the best (natural) ingredients in the world. Abel launched it's first fragrance in 2013. Five years on and with a growing team and fan base, they bring the world’s cities a selection of natural unisex perfumes that are modern and long lasting (no compromises).